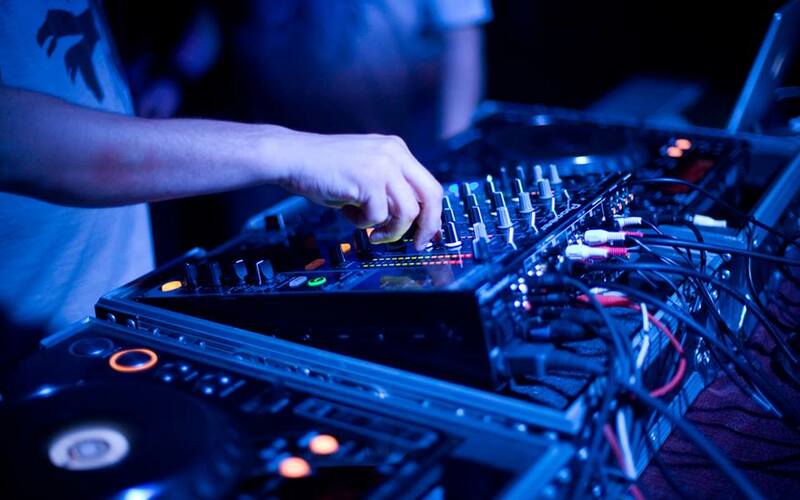 Music is perhaps the most important element within a party, so we treat this matter very seriously, working only with remarkable DJ’s and artists. For your events to be a truly unique one we use the best equipment , at the highest performance standards. Lights and special effects created by smoke, fireworks and balloons, give colour to the event and makes it a memorable one. 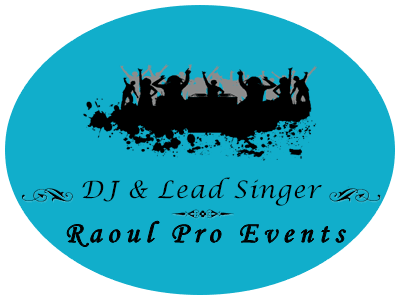 We offer DJ with national and international playlists, singers , Live Music and Karaoke / Open-Mic programs. The playlist includes a program with national and international songs. The song list is determined based on the theme and the event and can cover a wide variety of genres and styles. Musical styles will pay importance to each moment, and music will accompany the guests from reception until closing time. Musical Styles : Latino, R & B, Hip-Hop, Dance, Clubbing, Folklore, and more. The lead singer : opening party offers a show full of joy and liveliness. The playlist includes national and international songs: English, Italian, Spanish, Arabic, Greek, old and new dance music. Because no party is complete without the right music, we provide a live music show that will enchant guests and, more than that, will lead to fun. The musical program offered by the singer includes : old and new English pop music, Italian, Arabic, Greek and, of course, Romanian music. In everything we do we value quality therefore our sound equipment is at the highest standards and includes sound processor, processor voice and ambient lights. Karaoke has always been an attraction that can offer a lot of fun, so we put at your disposal a professional sound to ensure an unforgettable evening. 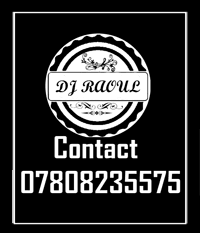 We handle everything you need, original negative of the songs, professional microphone, ambient lights, reflector and strobe effects The fun is guaranteed. The package includes a singer that will entertain you when the Karaoke is on break and professional dancers . Show length : up to 8h of true quality and good vibes.